The LCD display consist of a thin glass layer which is often directly exposed at the back of the camera housing. Symptom: Crack in the glass and distorted display. A dark screen can be caused by a faulty back light unit or some other electronic issue. Important: Test all other functions of the camera by connecting it via the A/V cable to a TV monitor. If you find some other faults with the camera, it might be questionable if it is worthwhile to proceed with the LCD replacement. The disassembling procedure is often unique to a particular model. Some are more easier or difficult than others. However, after you have undone the screws, a back and front housing part can be separated. Once the back cover is removed, you may have to remove a circuit board to gain access to the connector which holds the LCD flexible circuit board. Unclip and remove the LCD. 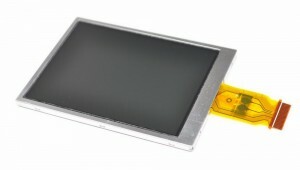 In most cases the new LCD screen comes separate from the back light unit. In this case I would like to advice to work with a fibre cloth to keep the back light unit and the new LCD display clean during disassemble and assemble procedure. Make sure you remove all fingerprints, dust and dirt, as it will be visible once the screen lights up. Assemble the camera and you are done. Don’t be tempted to use any shortcuts during the disassemble procedure to access to remove the faulty component for repair or replacement. Go as far as you need to comfortably gain access to the faulty part. If not you may accidently pull of cables or tare flexible circuit boards. Pay particular attention to the release of circuit board connectors, some of them easily snap off. 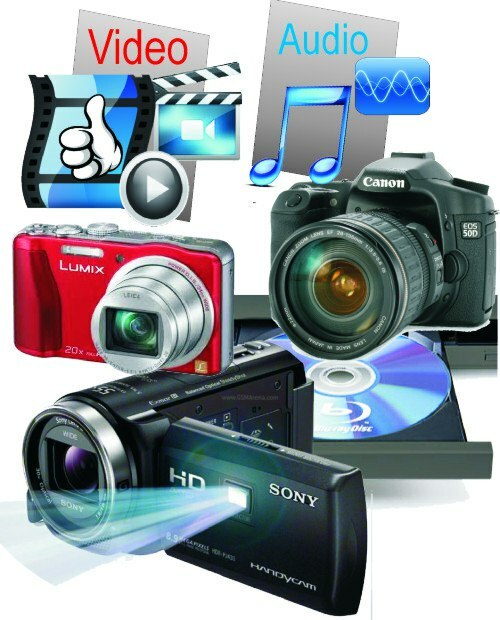 If your camera fault is not listed or you need advice with your particular camera issue go camera repairs for a free estimate.